Up until this weekend, we missed like three opportunities we had set aside to see Moana. I wanted to remedy that for the girls (and selfishly, me, too) because everybody told me how good it was and how addictive the soundtrack is. They.Were.Right. So, I thought A MOANA free printable was in order. We were sent a sneak peek Blu-ray + DVD + Digital HD copy this week and set aside Saturday afternoon to watch it together. All six of us sat and watched and really enjoyed it. My favorite part of the experience was my newly turned 5 year old explaining the movie to me. And, to my surprise, explaining it very well! 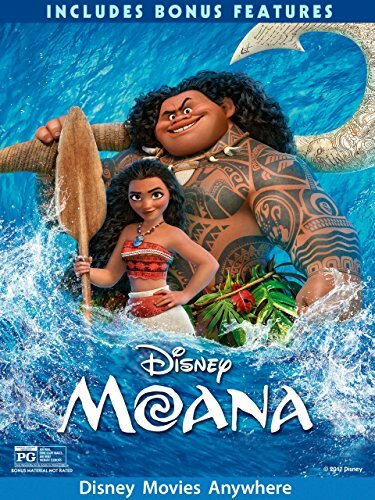 Moana is the sweeping story of a spirited teenager who sets sail on a daring adventure to save her people, starring newcomer Auli‘i Cravalho as the voice of brave and tenacious Moana and Dwayne “The Rock” Johnson (HBO’s “Ballers,” “Central Intelligence”) as the larger-than-life demigod Maui. If a spirited teenager going against her parent’s wishes doesn’t inspire our kids, what will, right? The film has dazzled both critics and audiences. The film earned a 95% critics’ consensus on Rotten Tomatoes and the No. 1 spot at the domestic box office opening weekend. 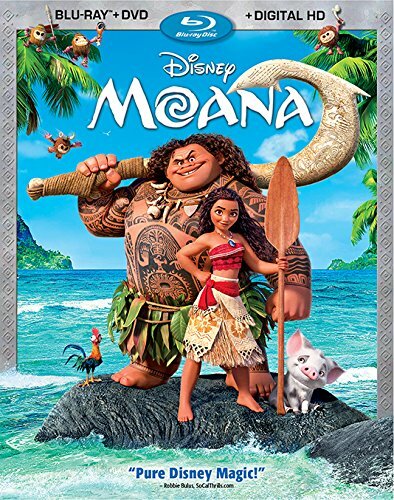 “Moana” is already available for digital download in both HD/3D and on Disney Movies Anywhere (DMA). It releases on Blu-ray 3D™, Blu-ray, DVD and On-Demand on March 7. We all really enjoyed the movie Moana. There are funny parts for adults and kids. I will tell you, the crab scene really had me scratching my head. I felt like I was looking at the screen thinking “what am I watching right now.” If you’ve seen it, I’d love to hear what you think. And, when Maui said “When you sign your name with a bird, it’s called tweeting” I think Disney wrote that in just for all of their bloggers. We will definitely be watching Moana again and often. And, it will be a matter of time before the download replaces the FROZEN soundtrack that is often playing in my van. I hope we can catch all of the Moana Easter Eggs, too! For me, what stood out is when Moana said “The Ocean Chose Me…” There are definitely times I wish I could say that and run off to the ocean like this. I thought I would capture that sentiment and the beauty with a printable for the wall. This is set to be an 8×10. When you go to print them, make sure you are printing on cardstock or photo paper to a laser printer (preferably). This is set to print out to 8″x 10″. Have you seen Moana yet? Are you getting it? Most definitely have her bring it! I bet they would love it! I need a rooster pen now, for all my tweeting! Seems they only have the signed oar available, but that would be a fabulous shirt or SWAG for a conference! Thank you so much for sharing this! 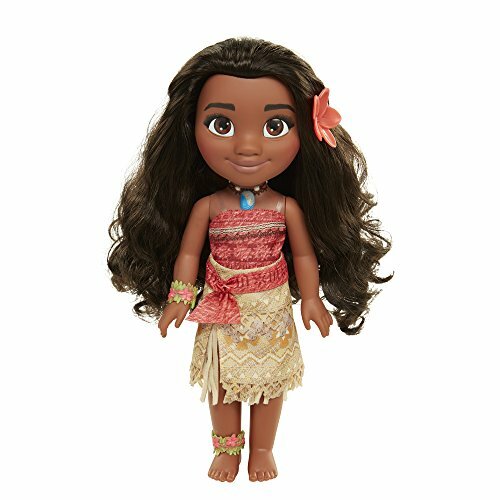 Moana is one of my family’s favorite movies!